J Pee rolls with an explosive rap flow on a lyrically riveting and relevant look at humanity’s future. 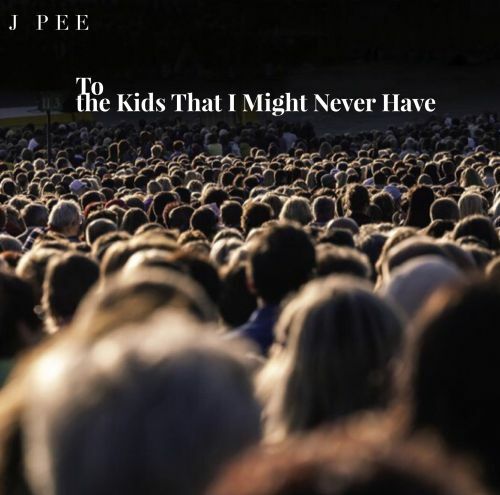 Los Angeles-based comedic hip-hop artist and YouTube star J Pee gets deeply serious on his latest potent, thought-provoking, and lyrically jam-packed single “To The Kids That I Might Never Have”, the lead single off his debut album Who Is J Pee?. He debates his ambivalence on having children and relates it to the human condition of creation and destruction, never abating with his quicksilver lyrical flow. It’s a powerful question - whether to bring life into a human world filled with hate and fear, especially these days, and with no safety net or an escape to a better place. All around the planet, destitution, famine, crime, war, disease, natural and human-made disasters, and oppressive, suppressive, repressive, and regressive governmental regimes (Russia, North Korea, and the U.S. under Trump and his administration, for example) reign. On the intense “To The Kids That I Might Never Have”, J Pee puts this type of darkness, and more, directly on the table, wondering how he could bring a new being into this messed-up world. While J Pee doesn’t directly address the subject of government corruption, control, and overreach, it’s implicit in his passionate speech (like his mention of “idiocracy”, i.e., a government elected by and ruled by idiots). J Pee is pissed off at so many things that are wrong and backwards in our society, ranging from our self-absorbed and disconnected culture (where everyone is glued to a smartphone and almost no one talks politely face-to-face), the limiting and damaging superiority, self-righteousness, bigotry, and ignorance of so many people, overpopulation of an already-human-burdened world (“Breeding for legacy will end us… / If we don’t start thinking of the impact a child has on the planet / we’ll be dust.”), and the struggles and tragedies that could face his/everyone’s progeny. J Pee raps against slow beats, crisply ticking percussion, and softly regretful, wordless wails, explaining to the child he may never have that, “I’m afraid of what lies ahead / I’m afraid of the planet we’re leaving behind / courtesy of mankind / for you to inherit.” Every word in his lyrically packed master class track is important and memorable, so much so, that the song lyrics should be mandatory reading for everyone in the U.S. and elsewhere (His only possible misstep is to specifically target a couple of areas in the U.S. as regions of intolerance and stupidity). J Pee, his voice heavy and pensive with the weight of the song’s theme and his strong feelings, and his mind racing with so many ideas that strike like lightning flashes, hits fast, hard, and accurately, stating, “…I’m afraid you’d live through pain / Repercussions of past generations living greedily / abusing the planet / taking water – animal – land for granted / There’s no way around it / We’re heading for changes…” (and not of the good kind). 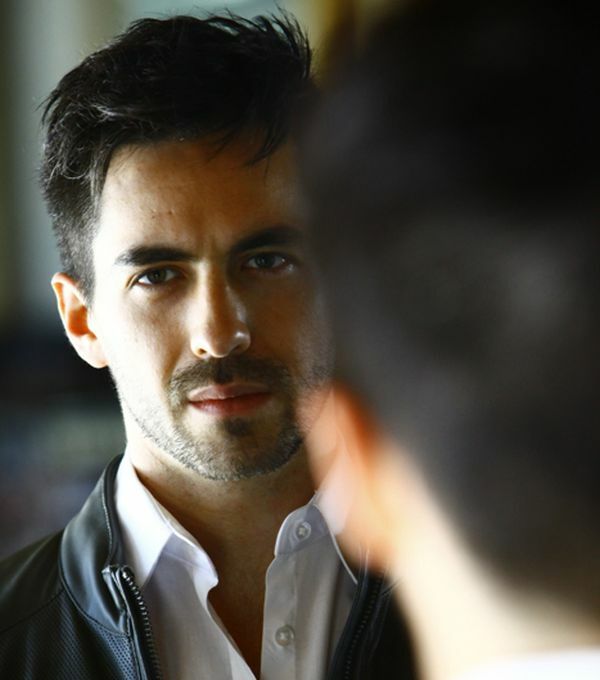 Yet J Pee also reflects upon the bright light of a new life; of someone who is smart, decent, and woke; someone who would have the potential to spread some good in the world - to combat evil and destructive words and actions and continue the humane and 100% relevant message of positivity, connection, progress, and knowledge.